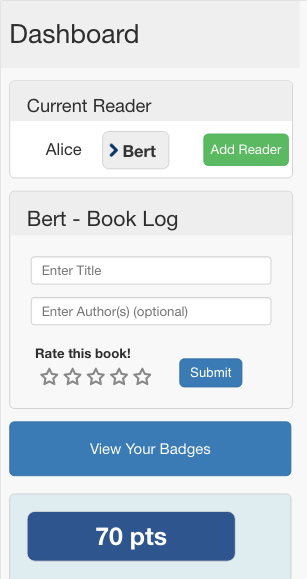 BookPoints is an open source web application that every library can use to build and manage an online summer reading program! BookPoints 2019 is even easier to use than previous years! 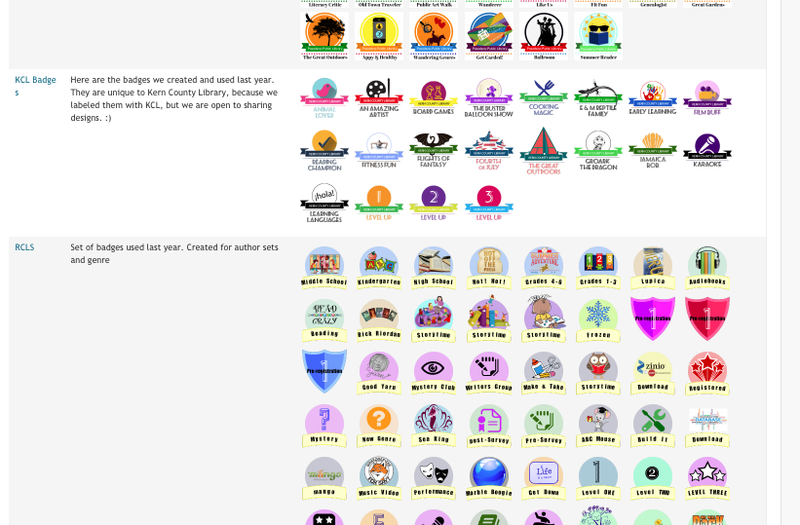 Our librarian-friendly interface makes it easy to add badges and graphics, configure complex prize schemes, and manage hundreds or thousands of readers. 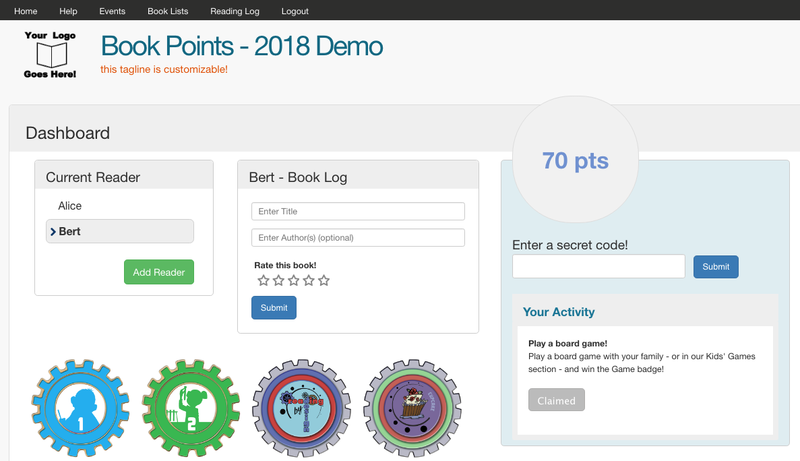 BookPoints provides gamification features to incentivize readers of all ages: patrons can earn points for reading and activities, earn special achievement badges, online raffle tickets, and more. All badges, point scales, and more are completely customizable. Since many of our patrons rely on mobile devices or public access stations, we've worked to make sure that BookPoints works well on a variety of devices, from cell phones to desktops. No application downloads or special software required for patrons or librarians. 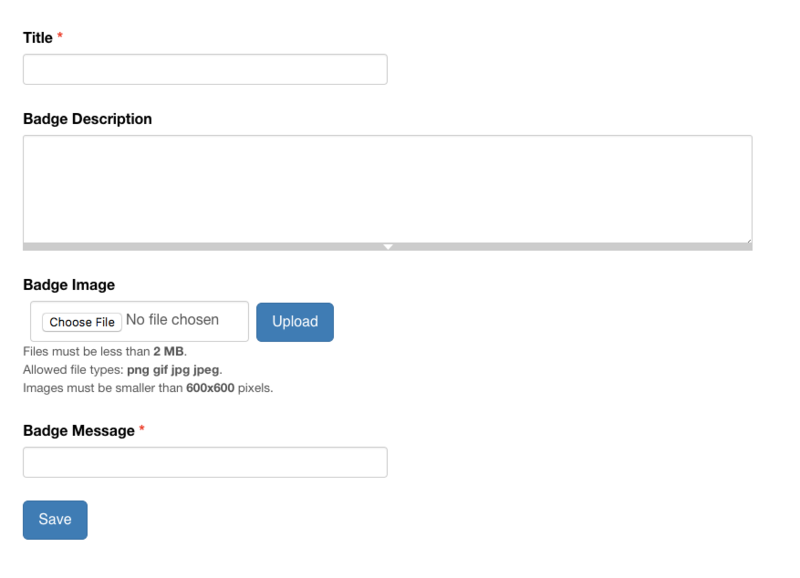 BookPoints is built on the open source Drupal web framework - so it's easy to customize and extend. Take advantage of additional Drupal modules, like Google Translation, Analytics, and Event Calendar. The best feature of BookPoints is the growing community of dedicated librarians that commit time and resources to the project! 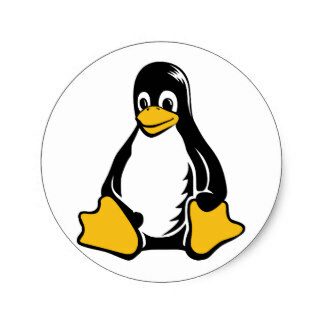 From helping to improve documentation to sharing badges for other libraries to use -- join us today! 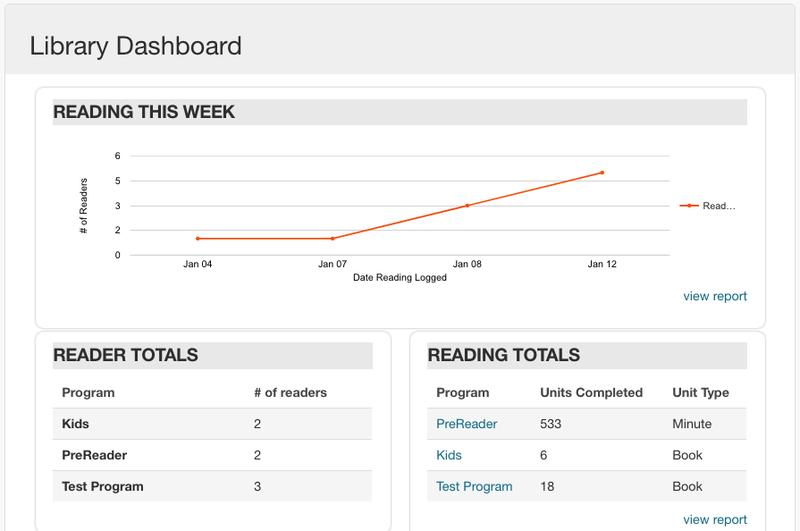 Gather data in real-time with our Librarian Dashboard. Dozens of built-in reports are included, or build a custom report with the librarian-friendly report-builder. All reports can be exported to CSV/Excel for detailed analysis or visualization.